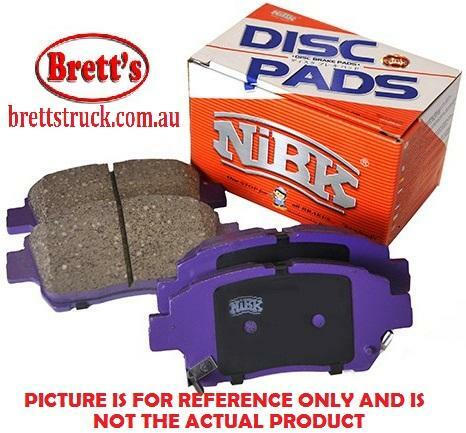 PN4464 DISC PAD SET NiBK JNBK FRONT REAR KIT HINO DUTRO ISUZU ELF MAZDA Titan NISSAN Civilian FOR TOYOTA Dyna The Class of formulas for all types of automotive and light industry vehicles. 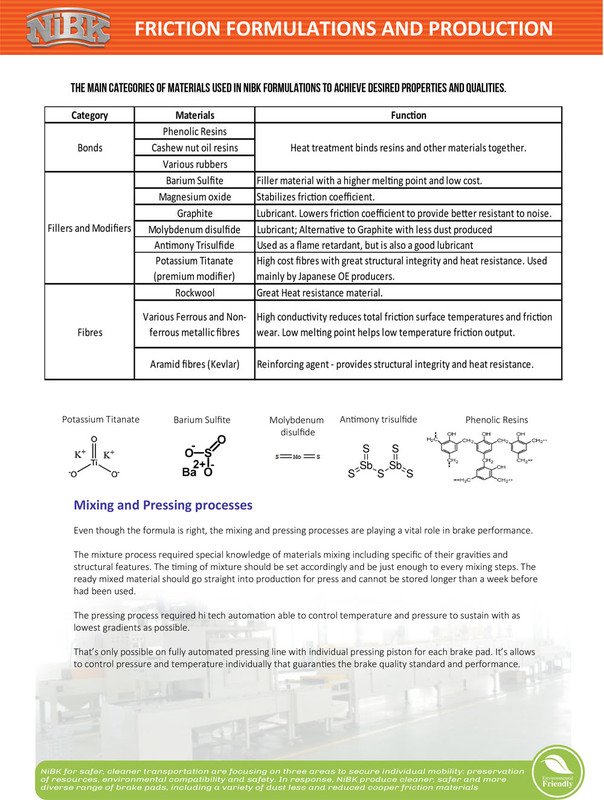 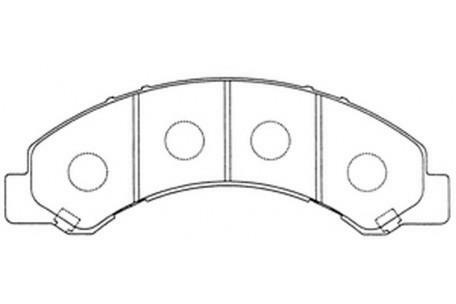 Includes a wide range of friction materials marked (at back plate) as J112C, J113C, J509C, J620C, J705L, J703L. 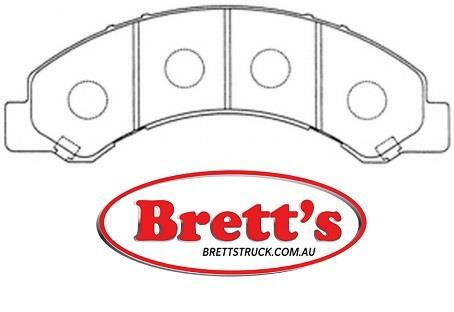 Front Axle Brake Dec 06~ 3.0 L LHR85A 4JJ1-T BrkSys:A.B.S.